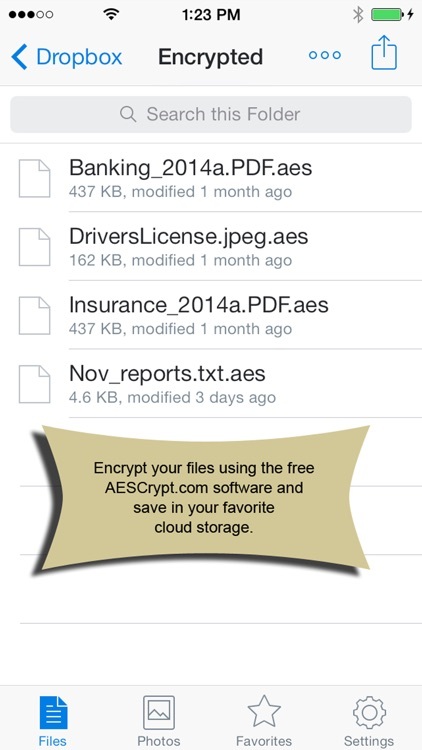 AESCrypt for iOS decrypts/previews files encrypted and saved in the cloud (Dropbox, Drive, Evernote, Email, etc). The files must be previously encrypted using the free encryption software at AESCrypt.com. 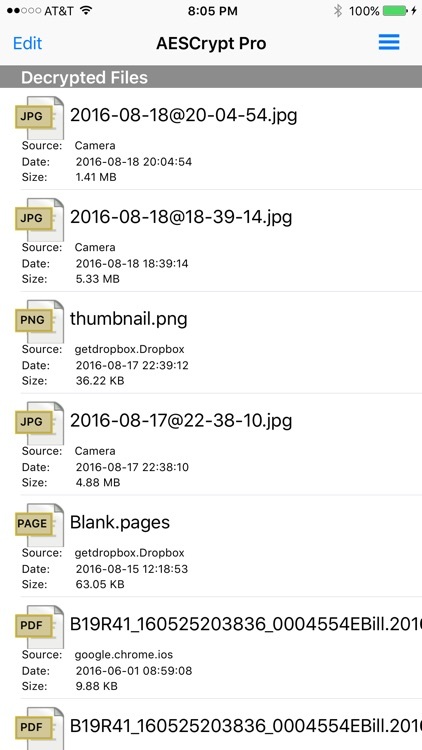 An in-app purchase/upgrade allows you to encrypt files/documents from other apps or pictures taken with the camera securely from inside AESCrypt for iOS. You can then share these encrypted files with your favorite cloud app. 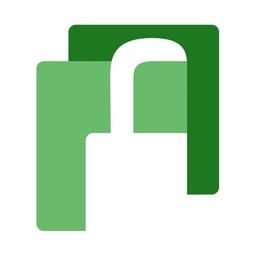 AESCrypt.com is a free file encryption software available on several operating systems that uses the industry standard Advanced Encryption Standard (AES) to easily and securely encrypt files. 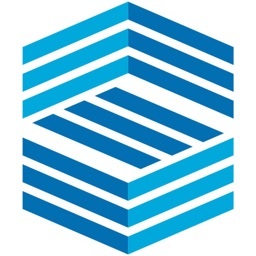 AESCrypt is the perfect solution for those who wish to backup information and store that data in a cloud-based storage service or any place where sensitive files might be accessible by someone else. -Adds AESCrypt as an "Open In..." option for .aes files thus letting AESCrypt decrypt any file previously encrypted and saved in other cloud storage apps such as Dropbox, Email, Drive, Evernote etc. 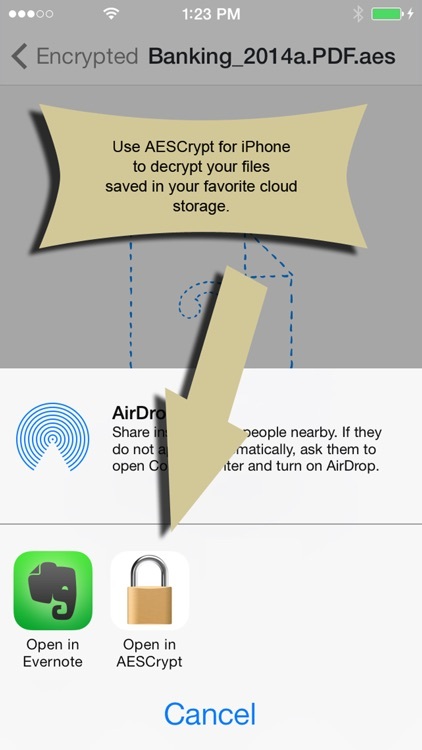 -Saves your decrypted files in the app for previewing or exporting to other apps. 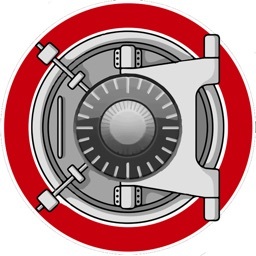 -Allows you to rename or quickly swipe to delete your decrypted files. -Performs DoD 5220.22-M Data Wipe on file data before deleting files. -Previews decrypted files of most major file types (PDF, DOCX, XLSX, JPG, PNG, TXT, etc). -Displays the decryption date, file size and original source of each decrypted file. 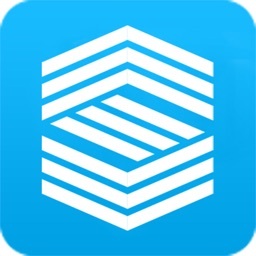 -Touch ID to keep your files in the app safe. -Allows you to encrypt files right on your iOS device and store theses encrypted files in the application's file area for later export. -Lets you use the camera to take a photograph and save/encrypt the picture all from inside this app. -Adds AESCrypt as an "Open In..." option for all file types thus letting AESCrypt encrypt any file you send to it from other applications such as Pages, Numbers or Keynote. 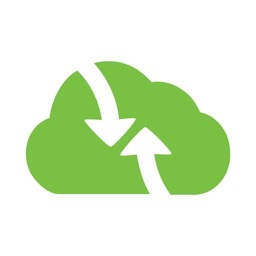 -Gives you the ability to export encrypted files and encrypted pictures to other cloud storage apps you have installed. 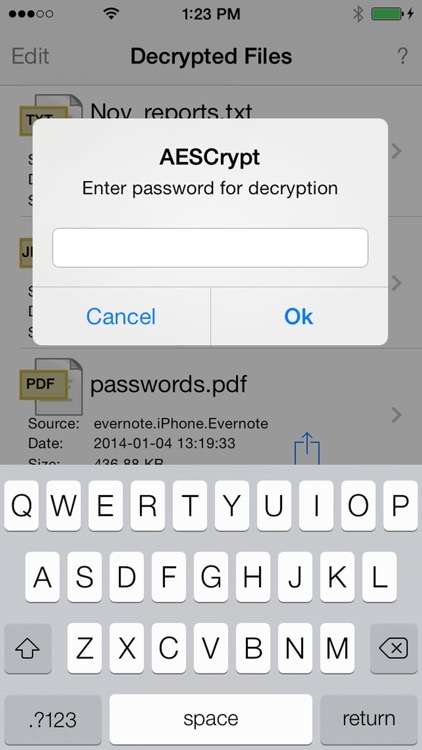 -This app decrypts files already encrypted and saved in another app. Encrypting files can be done via an in-app purchase/upgrade. 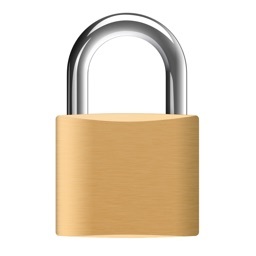 -This app will only decrypt files encrypted with the free software at AESCrypt.com. It will not decrypt any other file type. -To discuss desired future features/ideas or request help, goto the 'Discussion Forum' at AESCrypt.com.